Whether you have planned to take a week off from work to unwind at your favorite holiday destination or want to spend a night at a friend’s place. In this case, you can’t do without functional and trendy travel wallets. Enthusiasts can now have a sign of relief as Phoeben introduces its new range of travel accessories which includes Monogrammed Travel Wallet for Women. You will get a wide array of colors, designs, materials and prices giving you a good number of options. The basic essentials that you’ll ever need while travelling-come explore yourself. Whether you are travelling for fun or for work, the experience is always unique. If you have a streamlined approach to packing, connect with Phoeben. And once you are ready with Personalized Leather Bags, you simply have all of your extra stuff to organize. 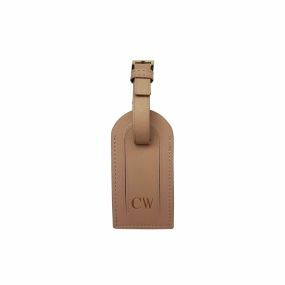 Imagine yourself at a trip, having a well sought out Womens Personalised Leather Wallet that makes carrying and handling stuff effortlessly. Sounds amazing right? All will be true with the help of these wallets. Choose from the vivid range as per your preferences.